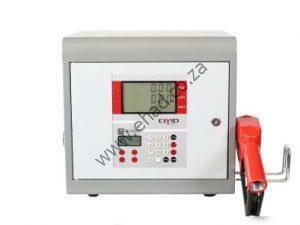 The TP-MHP – Military Hand Pump -INC Meter (KIT) was designed to pump Diesel, petrol and kerosene when all else fails. 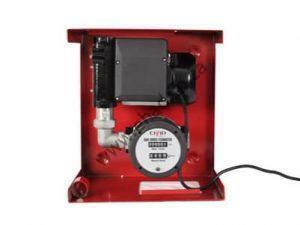 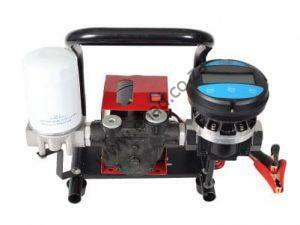 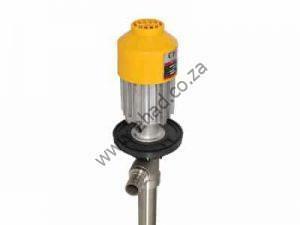 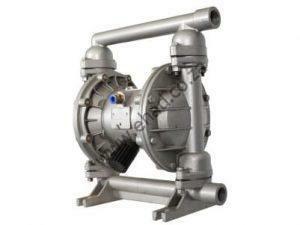 The TP-MHP is equipped with flowmeter, quick coupling pipes and manual nozzle. 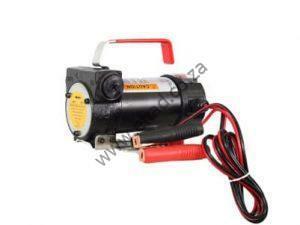 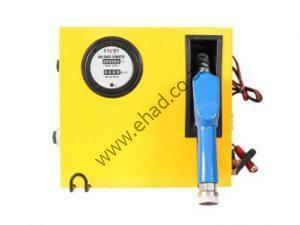 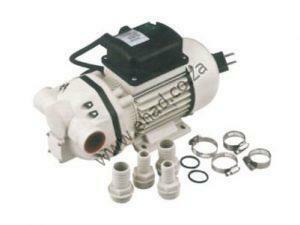 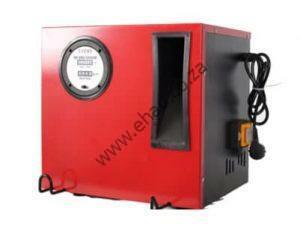 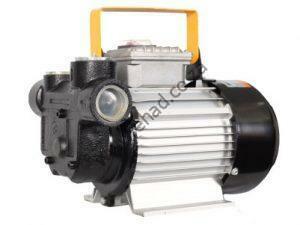 The EHAD Military Hand pump is widely used to fill up military helicopters and vehicles on remote sites. 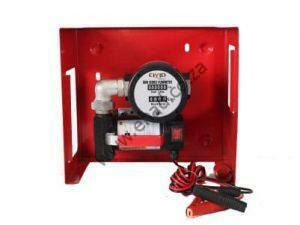 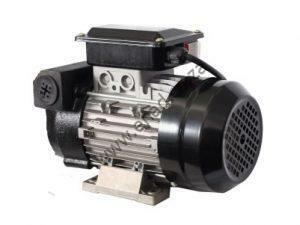 The lever type configuration makes it simple and effortless to pump fuel at a max flow-rate of 50 LPM. 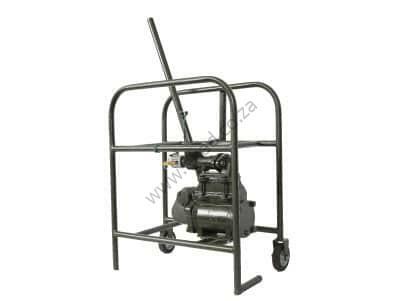 Military hand pump is light and portable.